As an Executive Committee candidate, he brings 25 years of professional experience in the fields of criminal justice, juvenile justice, public relations and governmental relations to our association. Elvin worked for the State Attorney’s Office for 16 years and the private sector for 5 years prior to joining BAYS in 2014. 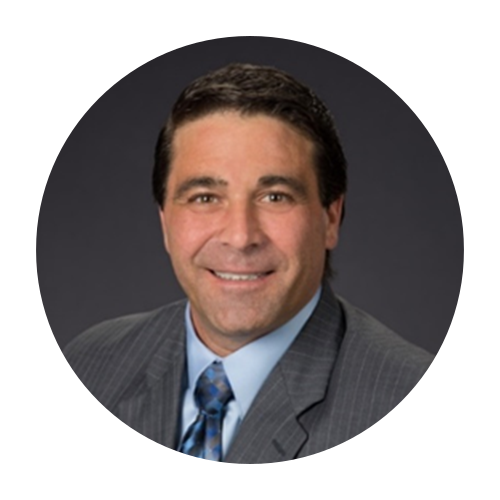 He has served in leadership positions on the Board of Directors of various non-profit and community organizations, including the Circuit 13 Public Safety Coordinating Council, and the Hillsborough County Anti-Drug Alliance. Elvin is the current Chair of FJJA’s Legislative Committee, Chair-Elect of the Circuit 13 Juvenile Justice Advisory Board and the West Tampa Chamber of Commerce’s President-Elect. Elvin is also President of The Friends of St. Joseph, Inc. a non-profit that offers financial support to his church and its school. He and his wife Alicia have three children and in his spare time Elvin enjoys outdoor activities. Founded in 1994, FJJA is a statewide organization that strongly supports a common sense approach to juvenile justice that treats young people fairly, holds them accountable for their actions and keeps our neighborhoods, schools and communities safe. FJJA brings together juvenile justice system professionals and agencies, organizations, and private and non-profit corporations all committed to improving Florida’s juvenile justice system for children and families. Copyrights. © 2013-20018 - Florida Juvenile Justice Association. All rights reserved.